Welcome to Terra Alps Racing inc. A Kelowna BC. based company specializing in building snowmobile mountain performance. Engine and exhaust performance is a top priority in bringing the best for a clients application. Designing and building parts for engine, exhaust and chassis components. We design snowmobile chassis for rider positioning and comfort, when riding full out in a climb or boondocking in the deep powder. 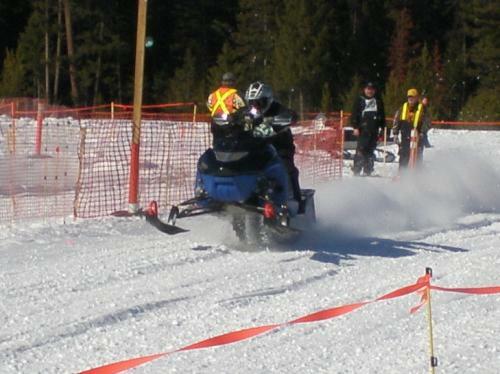 We supply parts and accessories for snowmobiles, atv's, utv's and off road bikes. Riding in B.C. 's mountains of steep and deep, also racing in hillclimbs, snowdrags and grassdrags - has brought the call for performance work. Copyright © Terra Alps Racing Inc. All Rights Reserved. Website Design & Development: Sonic Weavers Inc.